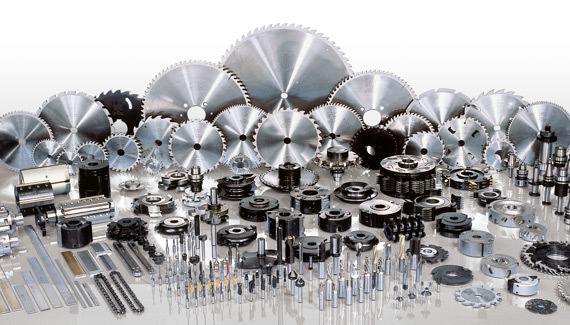 Founded in 1876 in Oberkochen, southern Germany, the Leitz Group is the world’s leading manufacturer of tools for the professional processing of solid wood, wood-derived materials, plastics and composite materials. Leitz products are regularly used in over 140 countries in the world. 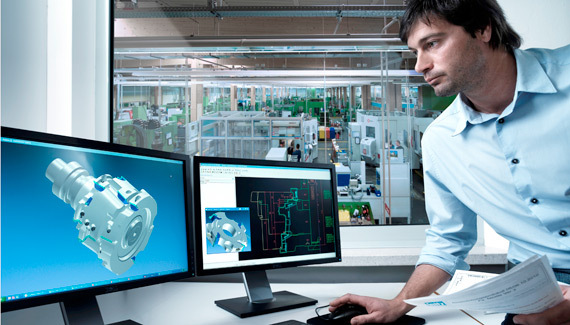 With six production sites in Europe, Asia and America, Leitz sales companies and offices in 36 countries and a dense network of more than 120 service centres with associated prototyping and sales partners, Leitz is represented on all continents of the world. 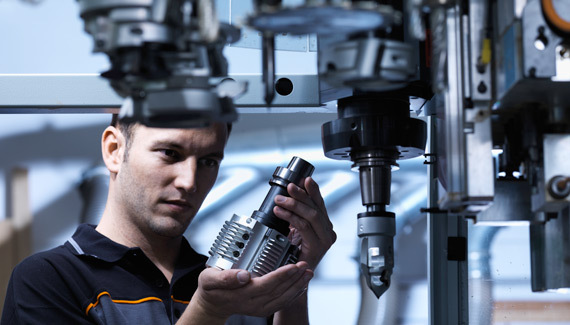 The Leitz product range encompasses the entire spectrum of machine driven precision tools. In a complete set of consulting and service, the 3,000 Leitz employees pass on their experience in the use of cutting tools and so fulfil the ideals of the complete problem solver and producing service provider. The efforts of Leitz in Austria are a tradition. In the year 1961, the company had already founded a distribution centre in Riedau/Austria. Since then, Leitz has continuously expanded its location in Riedau. Today, Riedau is, the biggest production site and sales office of the Leitz-group in addition to the head office in Oberkochen. 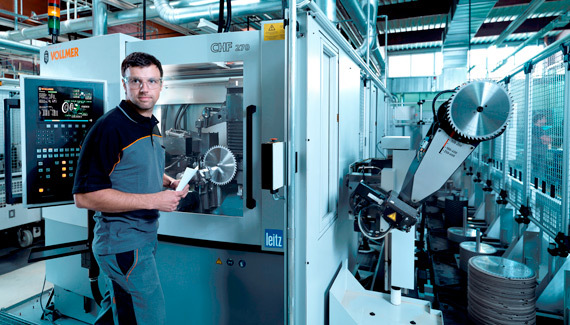 world-wide, the company employs 3,000 people of whom 500 work in Leitz Austria. 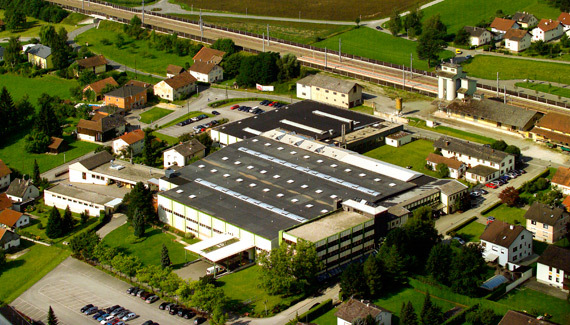 As a globally operating full-line supplier and producing service provider, Leitz-Austria offers extensive services. Furthermore, the company demonstrates its proximity to the Austrian market with nine service points in addition to the sales office in Riedau. In 1983, Leitz-Riedau was awarded the Austrian national coat of arms as a sign of the appreciation of its great achievements for the benefit of the Austrian economy. The Leitz employees are very proud to bear this particular trademark of local company quality. This award is also a motivation to strive in the future for success with our customers and partners. We at Leitz, as an international group and world market leader, are proud of being a bearer of this trademark for domestic business quality, which expresses our accomplishments for our customers and partners for decades.